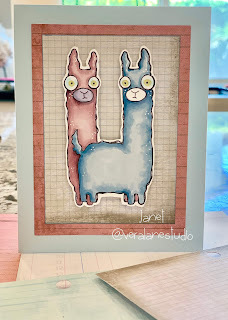 Today’s CAS (clean and simple) card features our llama from the whimsical Llama and Giraffe set. The background and misty mauve paper matting is from one of my very favorite paper pads from ART-C. 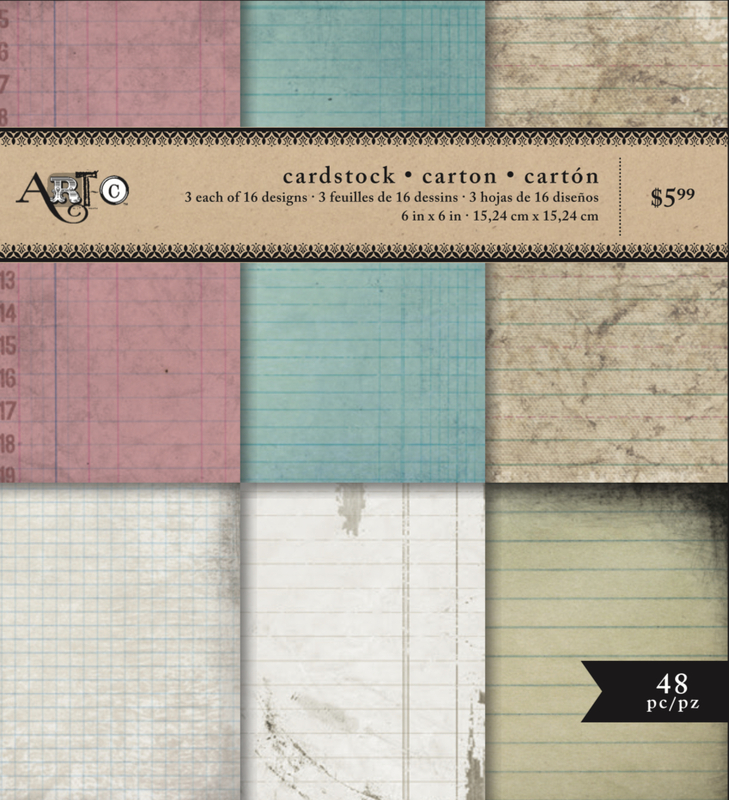 The 6 x 6 card stock pad is called “office” with a wonderful assortment of vintage looking office like papers. The neutral tones and subtle textures work well when featuring a hand colored digi stamp. 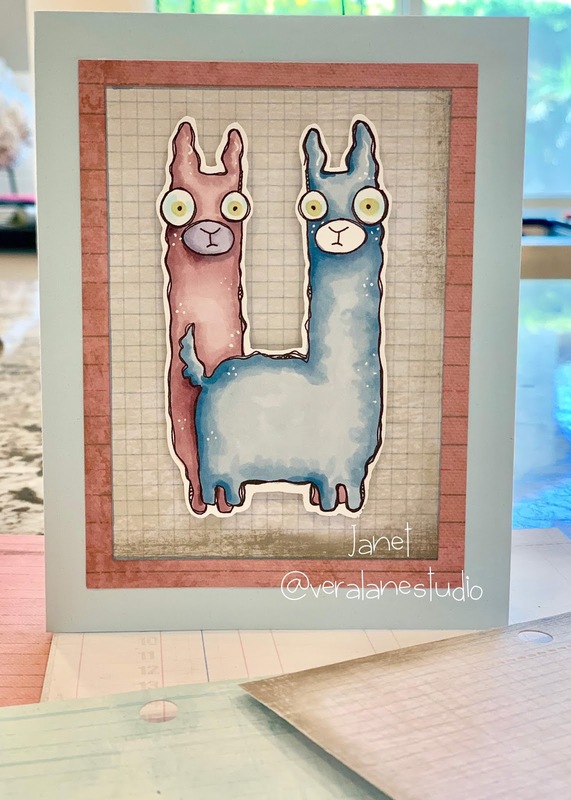 The llamas are colored with Copic markers ands mounted on the card with raised glue dots. 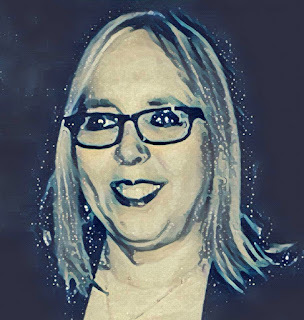 Meet our November Guest Designer Debra Davison. 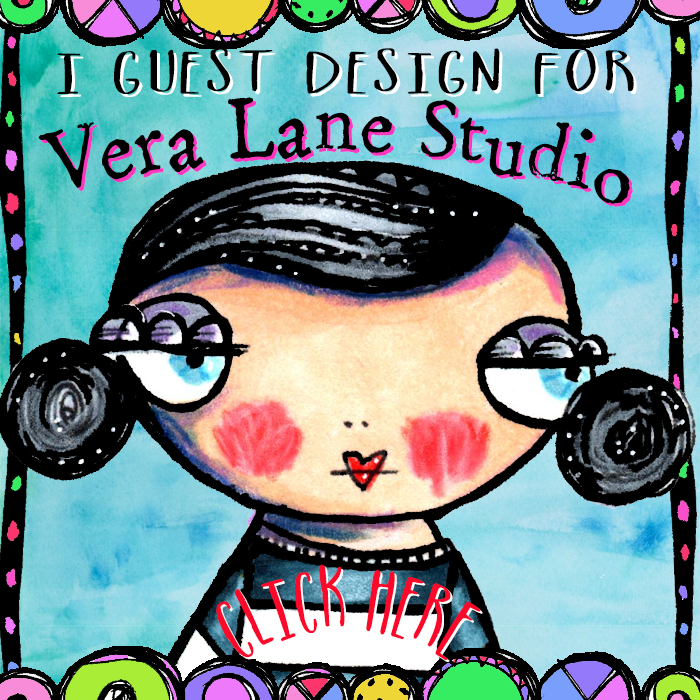 Debra says she loves Vera Lane Studio images !! "They aren’t like all of the other stamps you see every day. They are quirky and unique and I love designing with them. 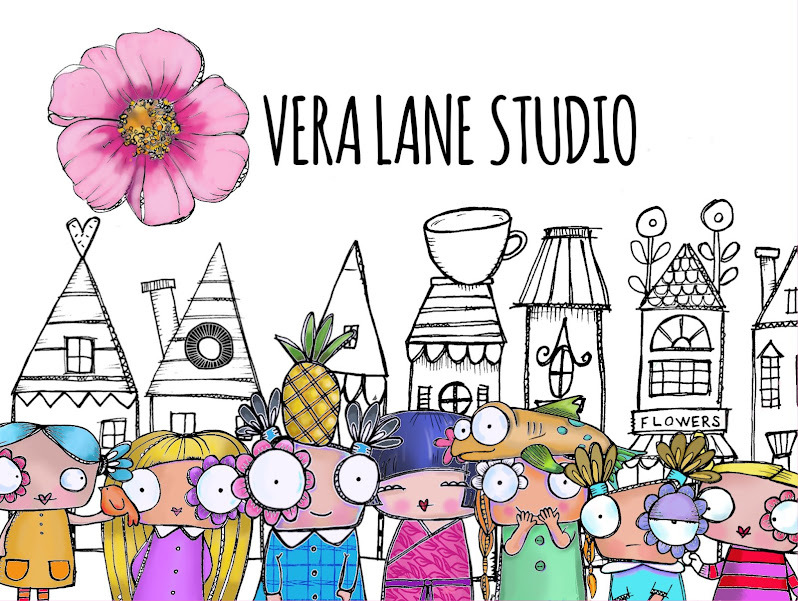 The Vera Lane community is supportive and gets me out of my comfort zone !! The images challenge me to create unique cards . 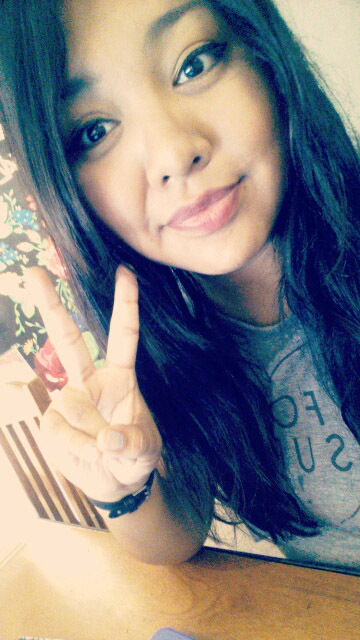 I’m excited to bring my style to the VLS images and create something new each week !!" I am 60 years young and have been a paper-crafter for as long as I can remember. As a teenager, I made my own stationary with paper and stickers. Pretty simple but a lifelong love of paper was born !! 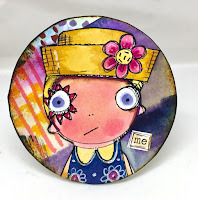 I have been rubber-stamping for over 30 years and love the new world of digis !! 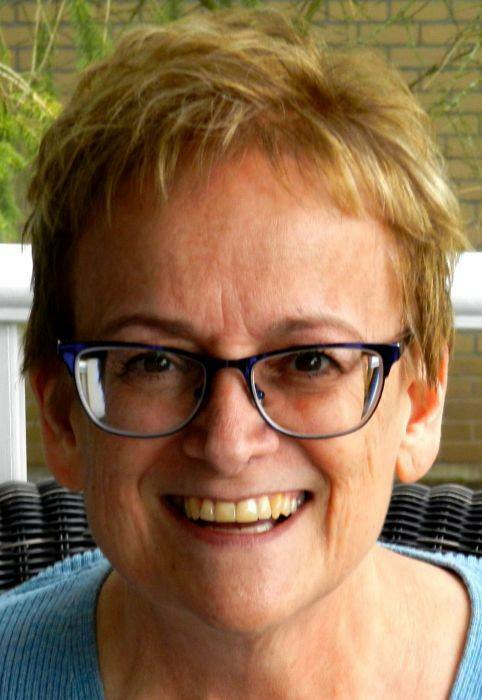 My day job is as an RN with 30 years of ICU experience. Presently I work in an area called eHospital, based out of the Telemetry Department. My guy and I have been together for 17 years and we have a cute and crazy cat named Pixie. I have one grown son, Carter. Paper-crafting is my BLISS, I especially love making and sending cards !! Lately I have been obsessed with ATCoins - they are SO much fun !! 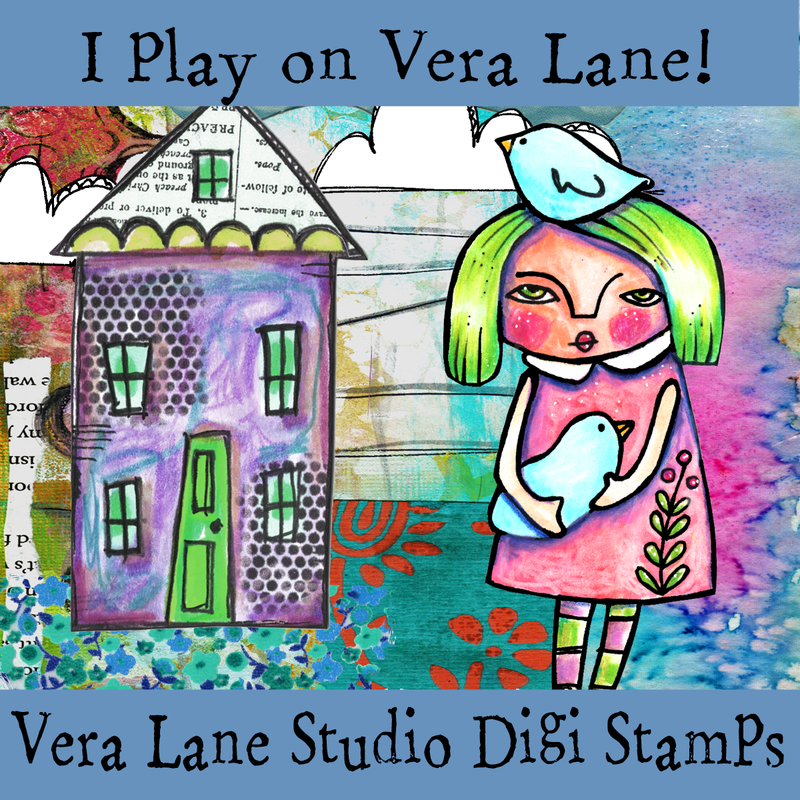 I am in several Snail Mail / Postcard Swap groups and love creating postcards to send to friends all over the world !! Look for Debra's creations every Tuesday in November. Our Design Team is Growing! Meet our new memeber Tasha! illustrating just to name a few. their everyday lives and make their worlds as colorful as can be. I hope you will all join us in welcoming Tasha. Digi stamp collecting can be addicting and fun. Finding your favorite images as they are tucked in file folders can make you forget what you have or where your favorite images are located. Sometimes file names do not indicate what is in the folder! Printing them all out and creating a catalog can be one solution; but your binder can become bulky and you may not always have it with you. So I’ve come up with a better solution. And I call this “Flip Book”. Flip Book is a digital storage solution that parks on your tablet. It is completely visual and interactive. Not only can you arrange, catalog and store your images, you can retrieve them and copy into your document for printing. Flip Book is a PDF file that is imported into an annotation app like GoodNotes. If you are familiar with digital planners, Flip Book operates on the same principles. Our first release of our “Citrus” Flip Book will be in our Etsy shop Saturday, July 21. You can see it here in our introduction video. I know you will love Flip Book - it’s the future in stamping and image storage. Our introduction video will give you a better idea of Flip Book’s versatility and function. 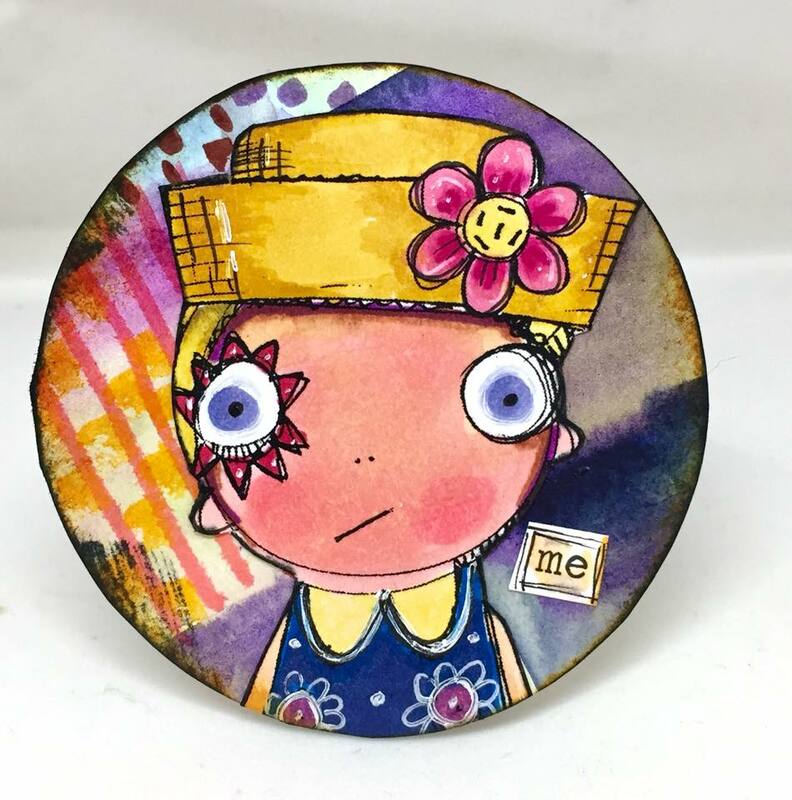 ATCoin, Round ATC, ATC Coin – no matter what you call it it is a 2.5” (6.35cm) cardstock-like circle used as a canvas for small works of art. 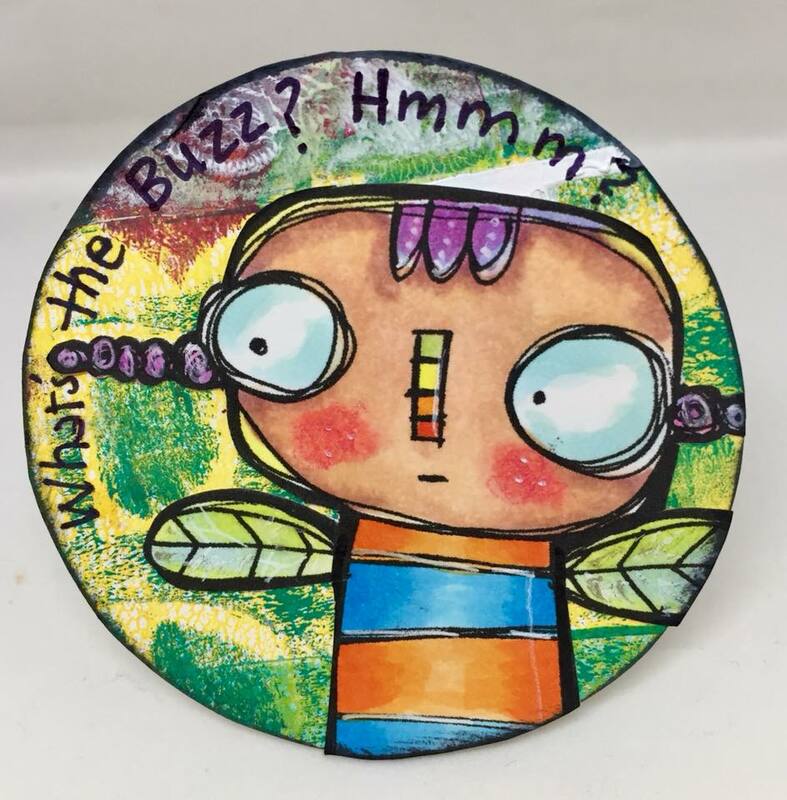 Still relatively new in the social media craft world, if you have made ATC cards, inchies, twinchies or moo cards it is much of the same. 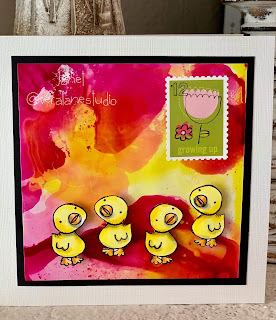 A small art creation for swapping, particularly mailed art. If you Google ATC COIN – you may see that it is a global decentralized payment. It is a digital money source used for instant transfer with value anywhere in the world – I can assure you, these craft art coins are not the same! So please adjust your search terms – you’ll find many ideas and samples out there. Miniature works of art are nothing new. Small works of art date back to the 15th century Asia. IN 1875 a cigarette company distributed sport cards for collecting. The Fluxes movement (experimental art of the 60’s and 70’s) advocated art including found art from everyday life rather than museums and galleries. ATC’s are rectangular playing cards that were started by Swiss artist M. Vänçi Stirnemann in 1997. The self-made miniature works of art measure 2 1⁄2 by 3 1⁄2 inches (64 mm × 89 mm) like baseball trading cards. Srirnemann made the cards for collaboration and the cards were traded at the end of the exhibition. This type of performance allowed people of diverse backgrounds and unknown artists to participate and exchange their art. 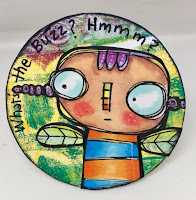 The idea was taken by a Canadian Artist and presented at Alberta Collage Art and Design in Calgary, Alberta and a trading session took place at a local gallery. Today the concept of ATC’s appear all over the world. There are no shortage of trading groups and sessions. 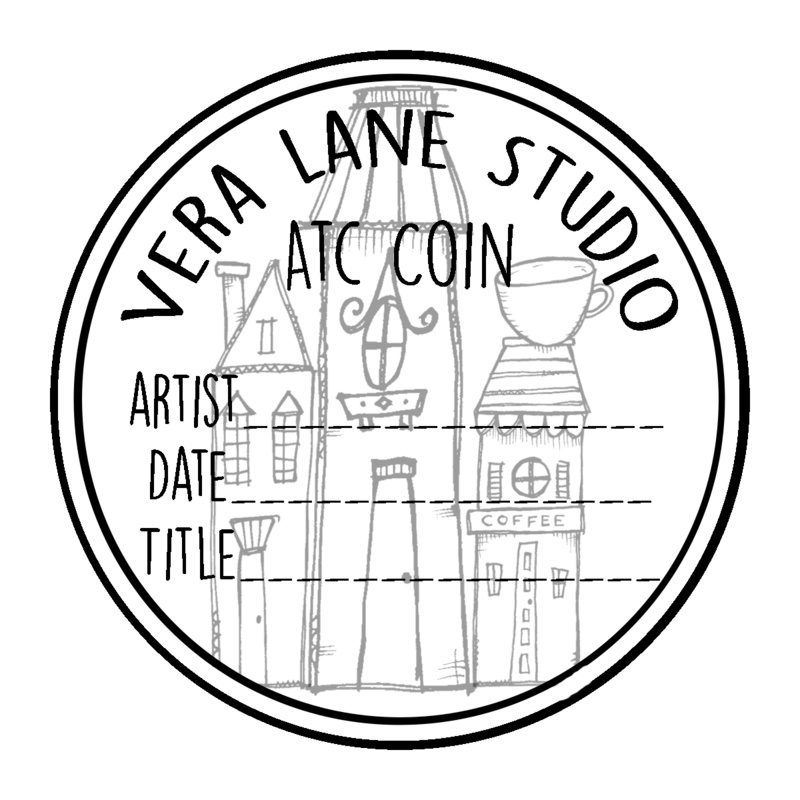 The ATCoin is a variation of the popular rectangular ATC cards. The dimension is the same as an ATC width but the circular shape presents a diverse format to look at your images in a diverse way. 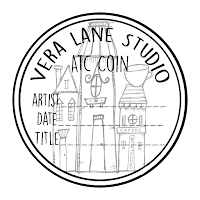 Vera Lane Studio will begin ATCoin Swaps on June 15th , 2018. Announcement of our monthly theme will be posted in our FaceBook group the 15th of each month. You will find ATCoin guidelines in our file section as well as collectable ATCoin backs for our monthly swaps.